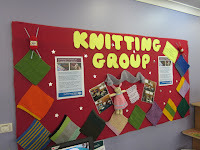 The Engadine Knitting Group members have been enjoying their monthly get togethers so much that they have added an extra monthly meeting day. 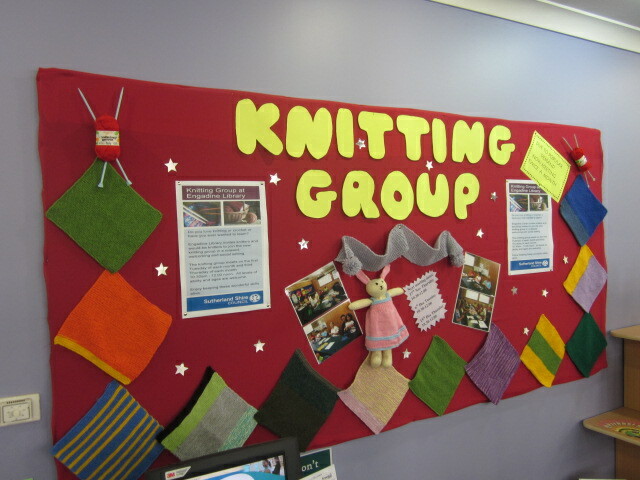 They now meet on the 1st Tuesday and the 3rd Thursday of each month 10.30 am to 12.00 noon. The group will be celebrating Christmas with special morning teas during their December meetings. Their next meeting will be on Thursday 17th November and new members are always very welcome!